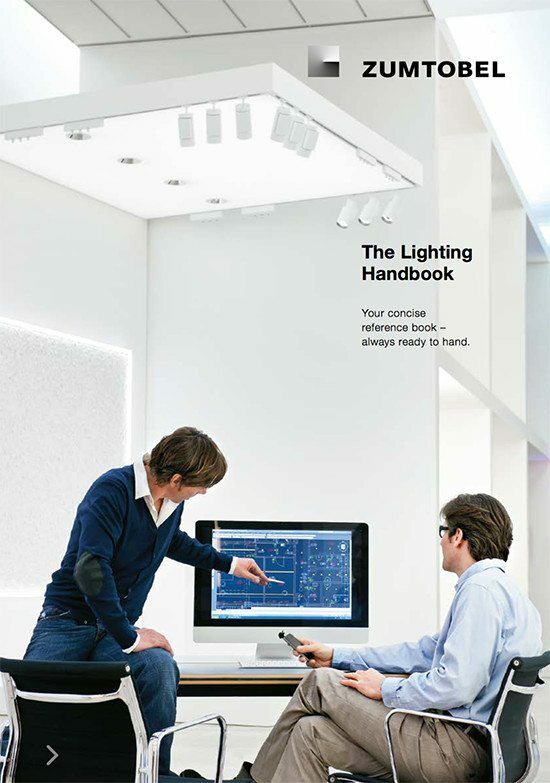 The definition of individual visual tasks for the purpose of lighting design in a room, as provided for in the EN 12464 standard, opens up new perspectives for lighting design. The quantity and quality of light can now be specified exactly for any task area. 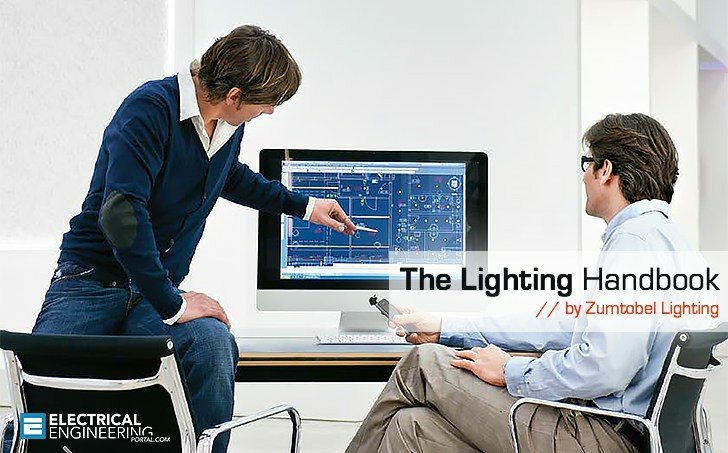 Task area related lighting concepts are a customised tool to fully exploit the additional options provided. At the same time they offer financial scope that can be used to improve lighting comfort and enhance the effect of a room. 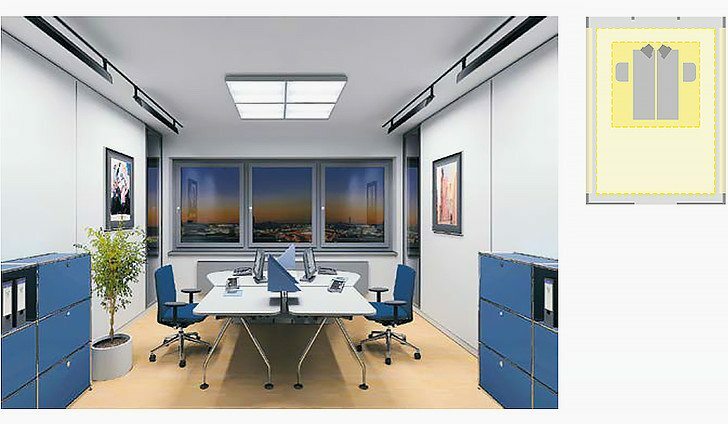 Task area related lighting provides the right amount of light at the best possible quality for every visual task. Uniformity, control of glare and reflections, good contrast rendition and shadow detail are consistently matched to the respective task. The lighting is adjusted perfectly to the room user’s needs. Focusing the lighting onto clearly defined areas means saving investment and operating costs. The funds saved can be used to improve comfort and enhance the room atmosphere, for instance by exciting lighting accents, illuminated walls or dynamic lighting scenarios. Large buildings provide huge potential for optimisation of energy consumption. 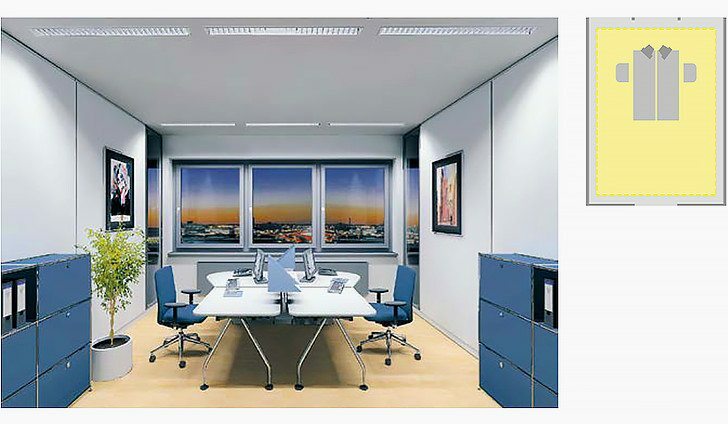 Lighting that is consistently focussed onto individual task areas reduces mean illuminance levels and therefore the average expenditure on energy. Savings can be further increased by using daylight-based lighting management and presence detectors.